Citrus and Florida. Citrus and California. Citrus and Texas. Those are natural pairings. How about Citrus and the Appalachian Mountains. Citrus and Colorado. Citrus and New England. 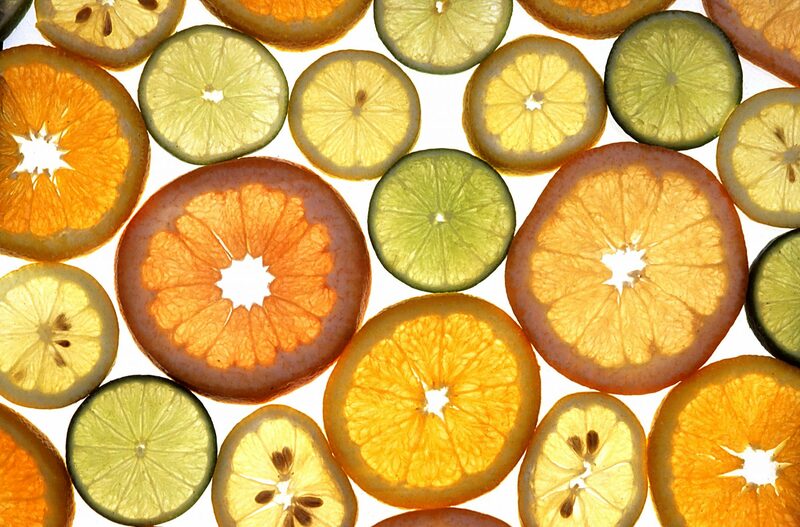 It’s time to rethink who can grow lemons, limes, blood oranges, and all sorts of other citrus fruits. The payoff with growing citrus fruits is tremendous if cold-zone organic gardeners decide to take just a few extra steps to do it. My good friend Tom has been growing plump juicy lemons and limes for years in the sometimes frigid mountains of southwest Virginia, elevation about 3,000 feet, and his success should inspire anyone, anywhere. Homegrown citrus needs no sprays or chemical coatings, none of the industrial additives necessary for handling, storing, and shipping citrus over long distances and many seasons. Fresh organic citrus plucked ripe from the tree at home, on the other hand, provides delicately flavored yet vitamin-packed juice on an as-needed basis. And homegrown organic citrus fruits supply the supple peels that can be grated for zesty cooking, dehydrated for off-season storage, or infused into liqueurs and other distilled beverages. I recently made a batch of the liqueur called “limoncello,” an Italian specialty, and it tasted outrageously good: light and clear, sweet, and tasting of a sun-drenched day somewhere exotic. Citrus trees can tolerate some cold, and even a few degrees of frost. I have read that the blooming cycle only gets cranky when temperatures reach 28 F. My own tuff-stuff experimentation in the garden saw a potted dwarf Meyer lemon tree expire at a prolonged stretch of 10 degree weather, but not before. The secret to cold-weather citrus growing is to grow the trees in dwarf form, grow them in as large pots as you can handle, and move them into a sun porch in really cold weather but then outside every day that’s nice – even at the freezing point. I got a nice photo of my friend Tom’s big potted lemon taking a sunbath with snow on the ground; and since I was there I can confirm that the incomparable aroma of the blossoms attracted a lot of bees even on a mid-winter afternoon. Those blossoms…mmm. No matter what the citrus variety, the waxy bright flowers hold a rich perfume. It makes humans feel good and drives bees crazy. 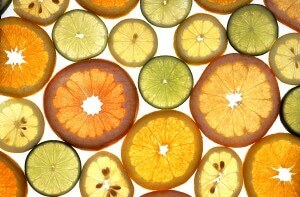 Read the full story via Citrus Fruits Are for Everyone – Organic Gardening – MOTHER EARTH NEWS.